The Banner Saga 3 has already smashed its $200,000 Kickstarter target. It’s also churned past its first stretch goal, set at $250,000 and offering a playable dredge, enemies of the previous games. Check out our list of the best RPGs for more long journies and tough decisions. This means there are probably more stretch goals on the horizon. While they haven’t promised anything, Stoic have hinted that they’re interested in adding voiceovers to the RPG sequel. The developers went on to say that they can’t go into any more detail – the teases – but that you should definitely support the game’s Kickstarter if you want to see voiceovers in there “someday”. 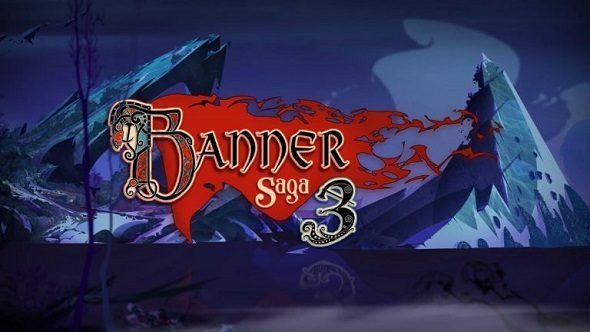 Head to The Banner Saga 3’s Kickstarter page to see how the project is shaping up.